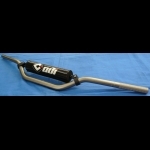 FOR HONDA 1986-89 TRX250R USING A TWIST THROTTLE. 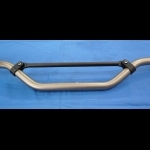 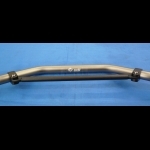 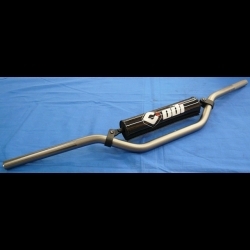 NEW NEW FOR HONDA 1986-89 TRX250R ODI 7/8" HANDLEBAR WITH CROSSBAR & CROSSBAR PAD. 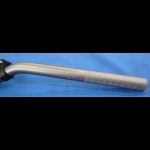 FOR USE WITH A TWIST THROTTLE. 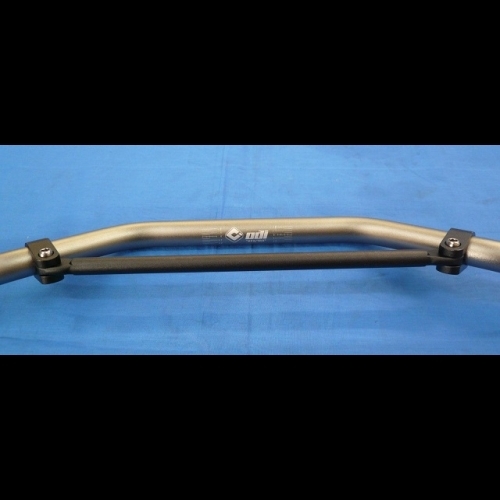 ODI 7/8" HANDLEBARS ARE CONSTRUCTED WITH 7075-T6 ALUMINUM FOR THE HIGHEST STRENGTH IN A 7/8" ALUMINUM BAR. 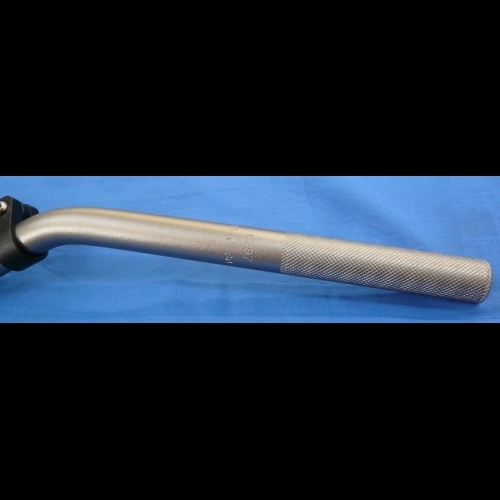 IT FEATURES A 100mm WIDE LOW-PROFILE KNURLING ON THE CLUTCH SIDE FOR BETTER GRIP ADHESION AND A POLISHED THROTTLE SIDE FOR A SMOOTHER TWISTING THROTTLE TUBE. INCLUDES A FOAM BAR PAD AND COVER FOR ADDED PROTECTION. 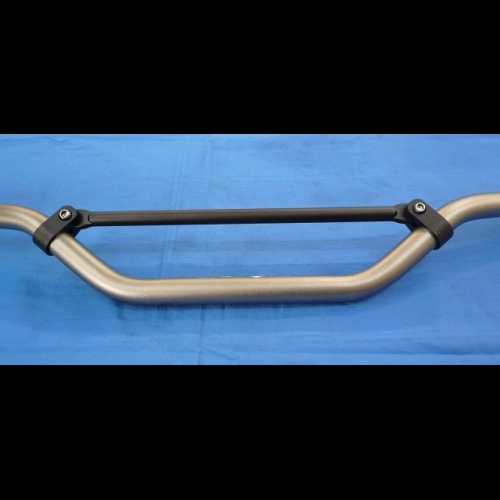 NEVER MOUNTED OR USED, ONLY TAKEN OUT OF PACKAGES FOR PICTURES. 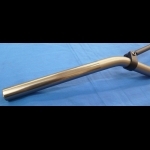 VIEW PICTURES FOR DETAILS. ANY QUESTIONS CONTACT CARLOS AT BDT MOTORSPORTS.